Whether you love to cook or you just love to eat, the best cooking recipe app that all you need! Cooking is a lot tastier when you have the right recipes and culinary techniques. Here's your largest collection of the best recipes for turning your mobile into a pocket chef. Recipe collection features 5500+ recipes that will help you create speedy, simple and of course delicious meals. Recipes CookBook is the perfect app to browse over 5500+ recipes from a range of sources such as appetizers, soups, salads, veg and non-veg recipes, recipes for kids, health, diabetic recipes, desserts and much more. 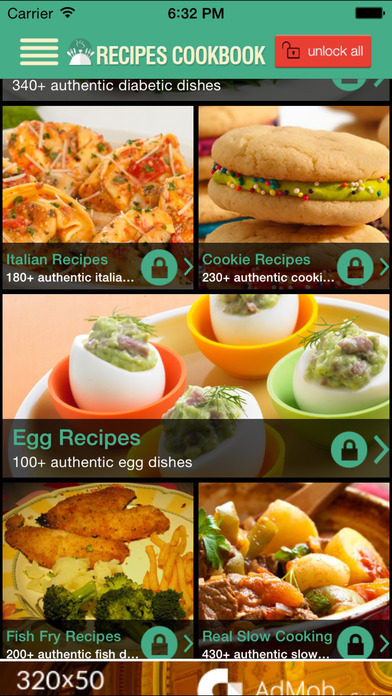 - Largest collection of recipes in one app. 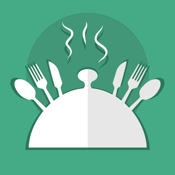 - Explore each recipes by ingredient and cooking method. - Save recipes as your Favorite recipes Collection. - Add your own comments in any recipes you want. - Add new recipes manually as per your choice. - Using Search find recipes from all cookbooks. - Share your favorite recipes with your friends on Facebook. - No Internet connection required to browse recipes anytime! # Beginner Chef: It’s FREE and limited to 10 recipes view per day. # Social Chef: Login to your Facebook account using app and get limited to 20 recipes view per day. 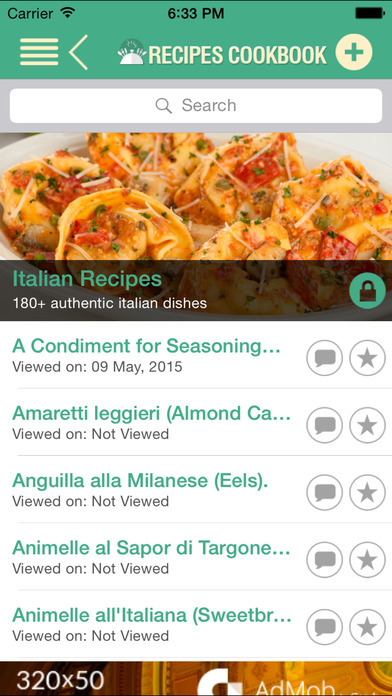 # Pro Chef: Share this app on your Facebook profile and get limited to 20 recipes view per day. In this app, first few recipes are unlocked to try for FREE and if you like them and wants to unlock all recipes contain in that section, you have to BUY full version of that recipe category. This gives you freedom to buy the section you like without paying for other recipe categories you don’t want. Some of these recipes are original, some are heritage recipes famous through generations, and some are innovations from old recipes. All these recipes have been tried tested and cherished by experts. Quick and easy recipes that are great for any occasion - Find thousands of delicious recipes for entertaining, parties, snacks and starters from this app. Don’t Miss Out! Try these top-rated recipes now! Download it now!